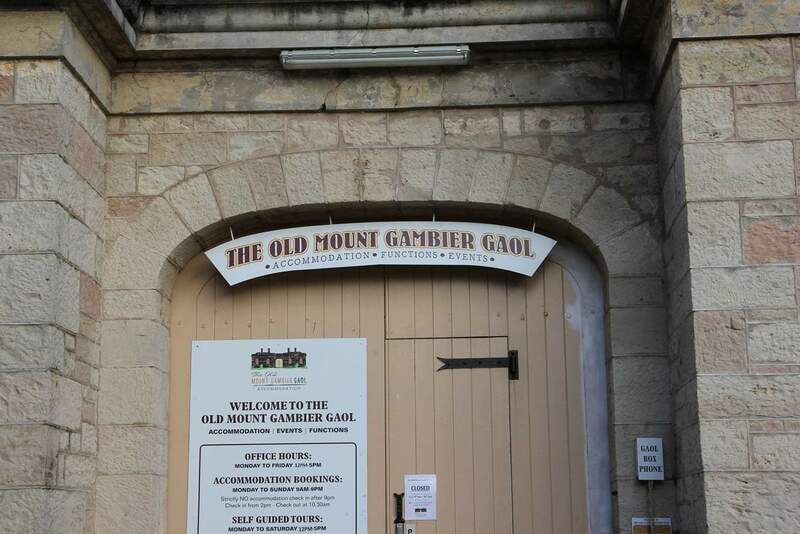 Whilst visiting the quaint town of Mount Gambier, visitors may wish to stay in some unique accommodation at the Old Mount Gambier Gaol. 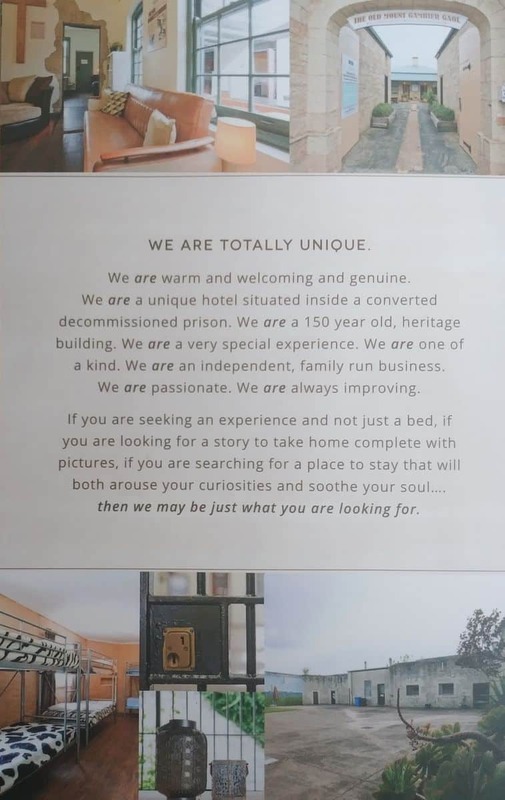 In 1866, this prison was opened and was closed in 1995. 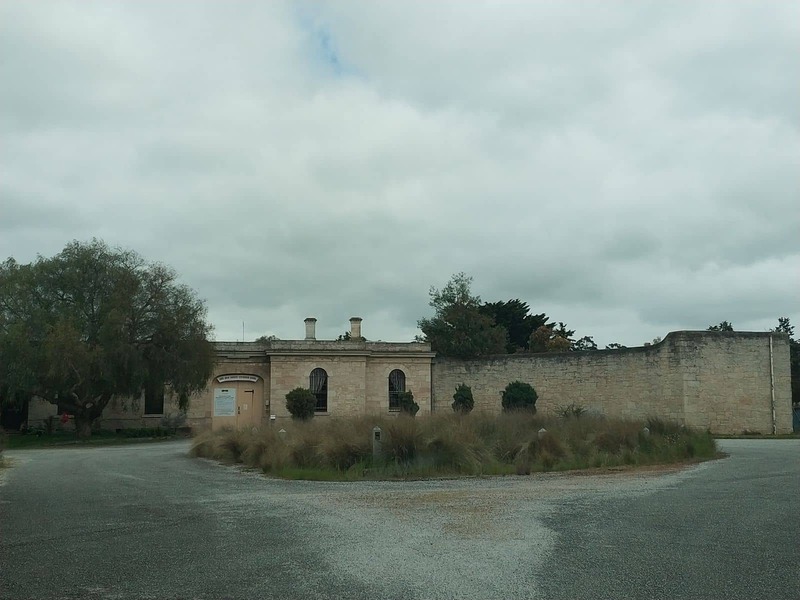 Today, the Old Mount Gambier Gaol is a revamped jail that offers an array of top-quality hostel accommodation options for visitors to this area. 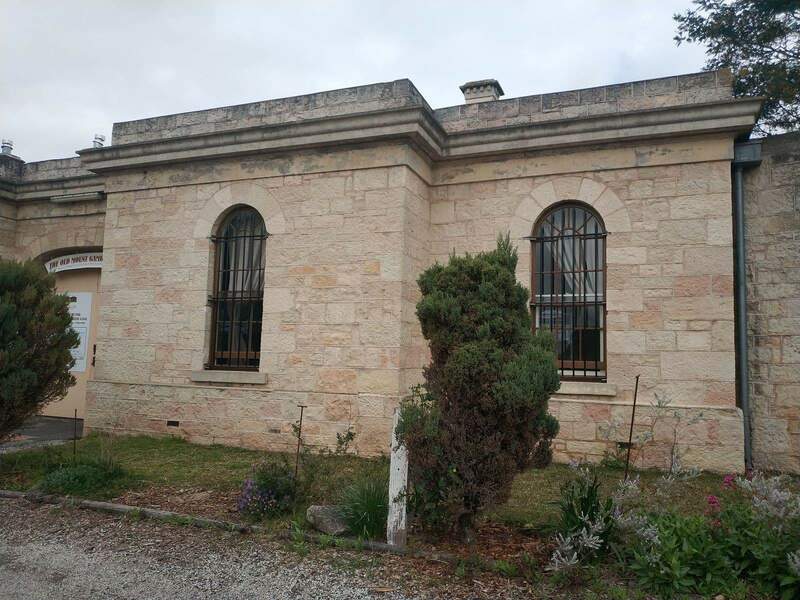 Under new management, the Old Mount Gambier Gaol has recently been refurbished and offers affordable boutique style and backpacker hostel accommodation at both non-cell and cell prison rooms. 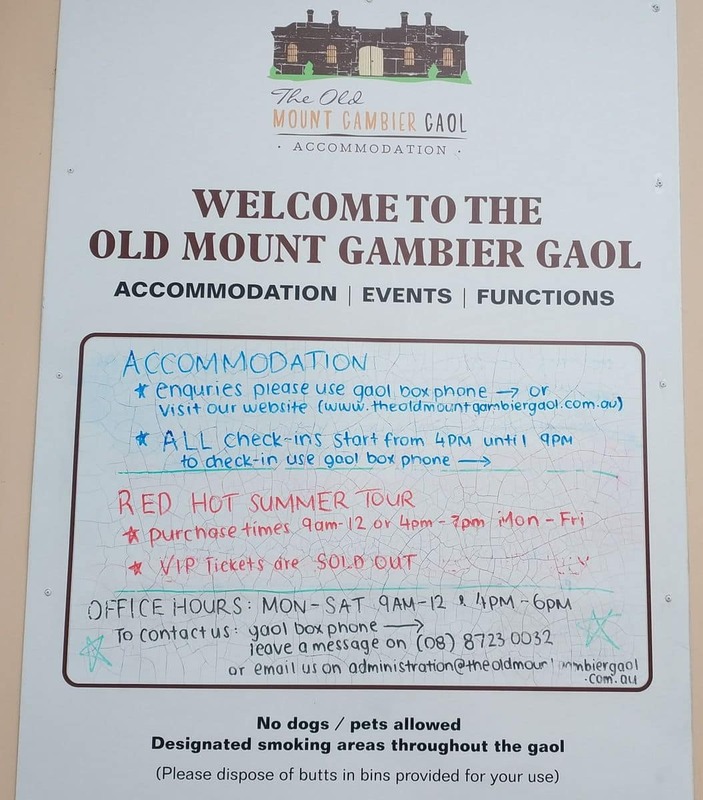 The Old Mount Gambier Gaol lodging is a great and affordable option for tourists and backpackers. 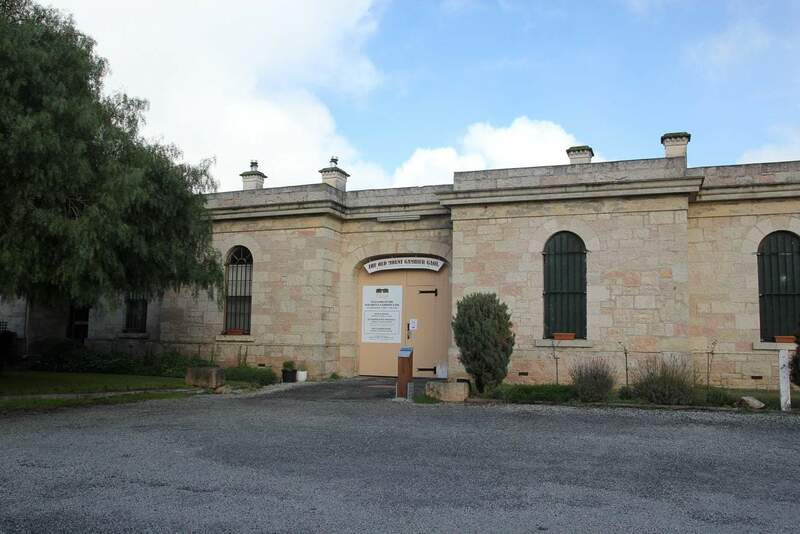 With experienced managers, the Old Mount Gambier Gaol offers its guests a unique and memorable experience along with affordable lodging options. 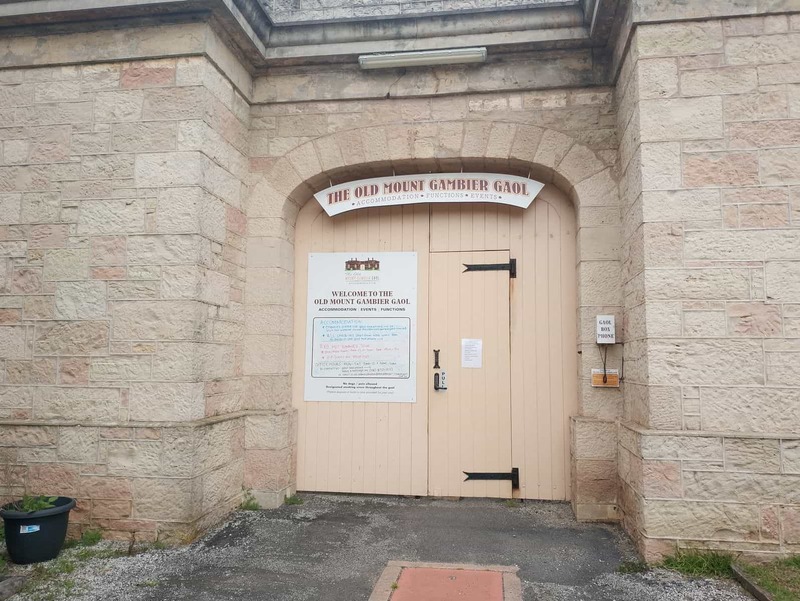 Guests staying at the Gaol have an access to the historic sites of the prison; such as the old lounge, the library and the prison chapel. 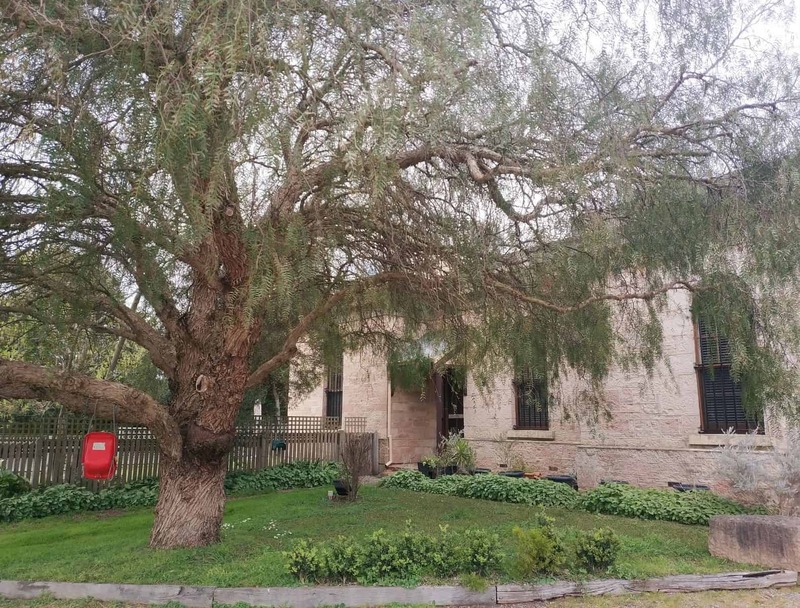 Today, the Gaol offers a spacious and beautifully furnished lounge with internet and television access. 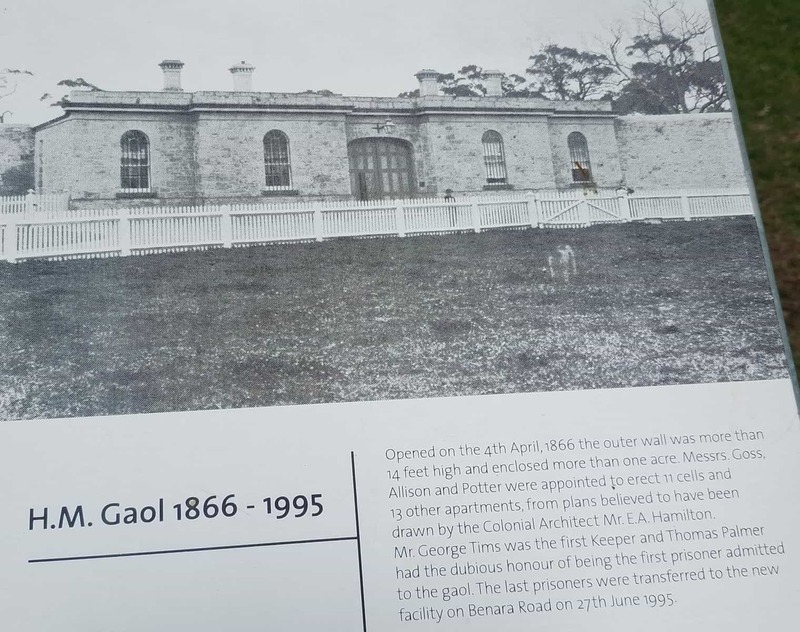 The Gaol also has a study area perfect for those who want to read something in a relaxing area. The area has three onsite courtyards, where guests can enjoy some outdoor activities, concerts and live entertainment. Guests staying here have access to the shared kitchens where they are allowed to cook their own meals or grab something to eat. You will find a variety of food items in the fridges of the communal kitchen. Guests get complementary tea, coffee, milk and confectioneries at no extra charge. 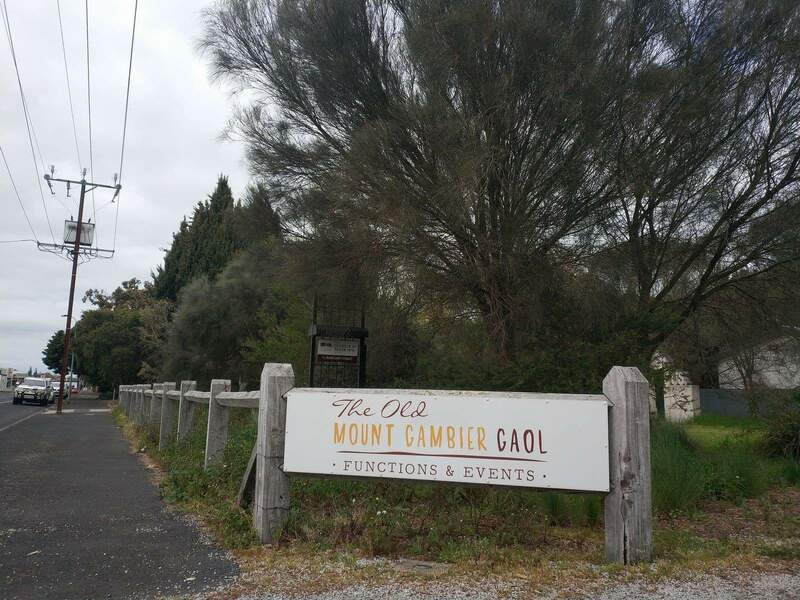 The Old Mount Gambier Goal has recently been under construction to include a beer garden, sports bar, cafe and a meditation garden inside its premises.